This was a collaborative project with the National Marine Fishery Service’s Ted Stevens Marine Research Institute in Juneau Alaska. 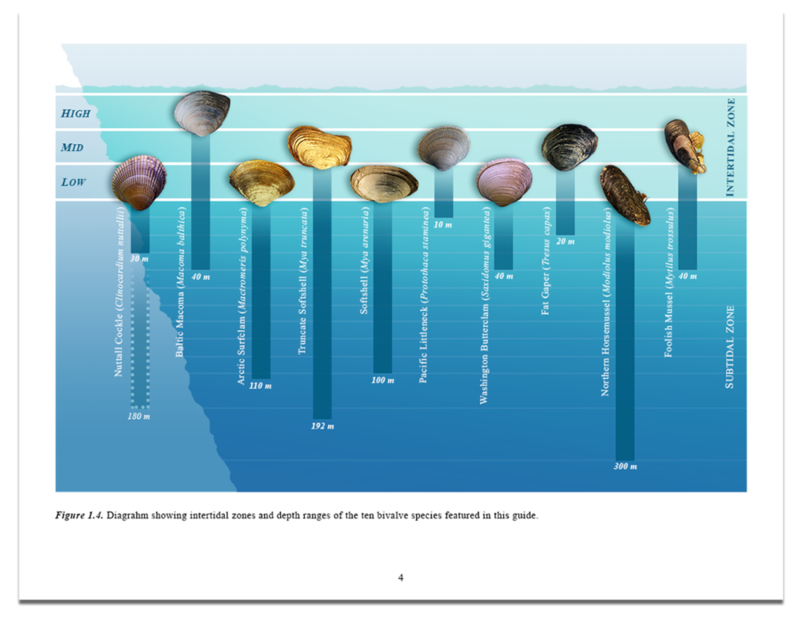 The goal of the project was to create an identification guide for common bivalve species found near Juneau and throughout Southeast Alaska. 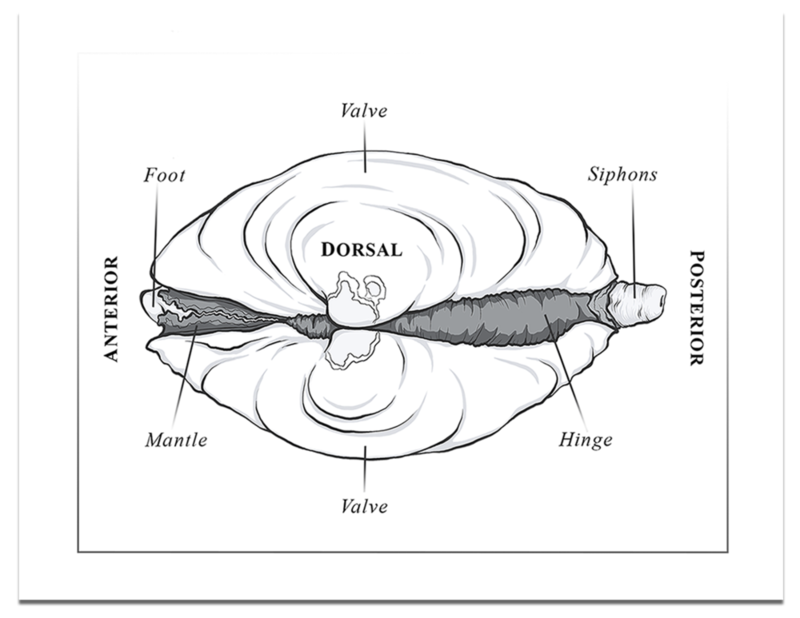 The guide was specifically intended to provide researches with a tool which they could use to help identify bivalve species from partial or incomplete specimen. We collected specimen of each featured species, performed dissections, and recorded detailed images of all commonly identifiable structures. We also compiled the images and created diagrams for the final publication. A full version of the guide was published as a technical Memorandum with the National Oceanic and Atmospheric Administration (link below).